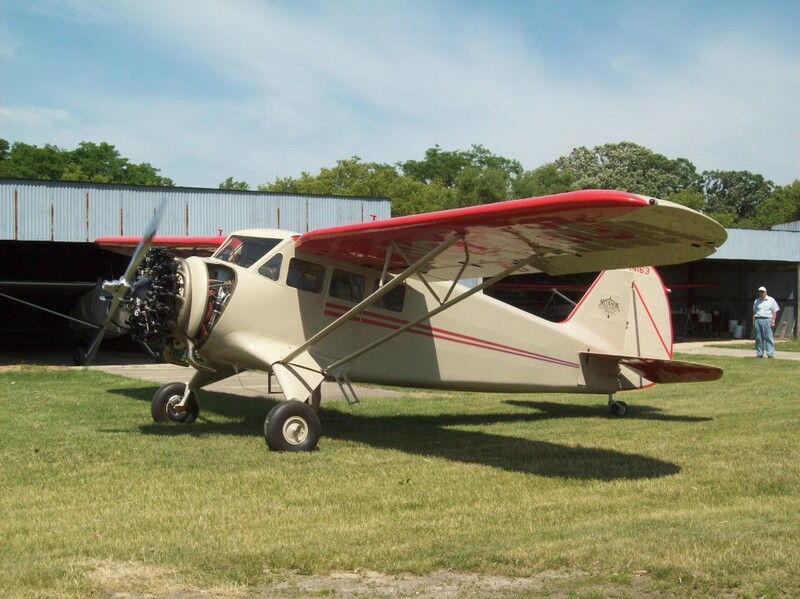 This Travel Air had eight form 337s along with its Airworthiness Certification inspection. 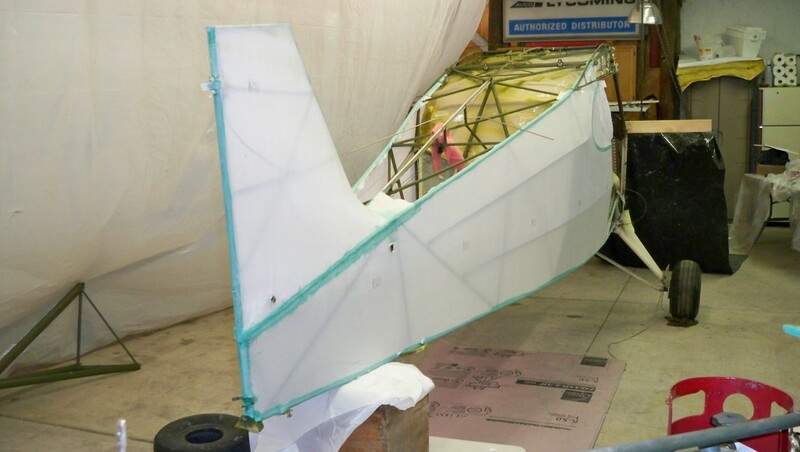 Rework to this beautiful Flybaby is helping get it through its test phase. 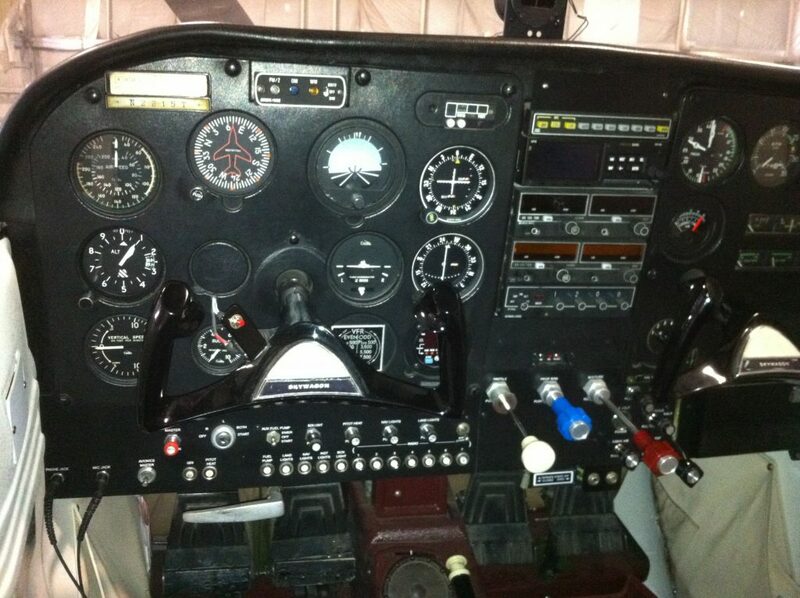 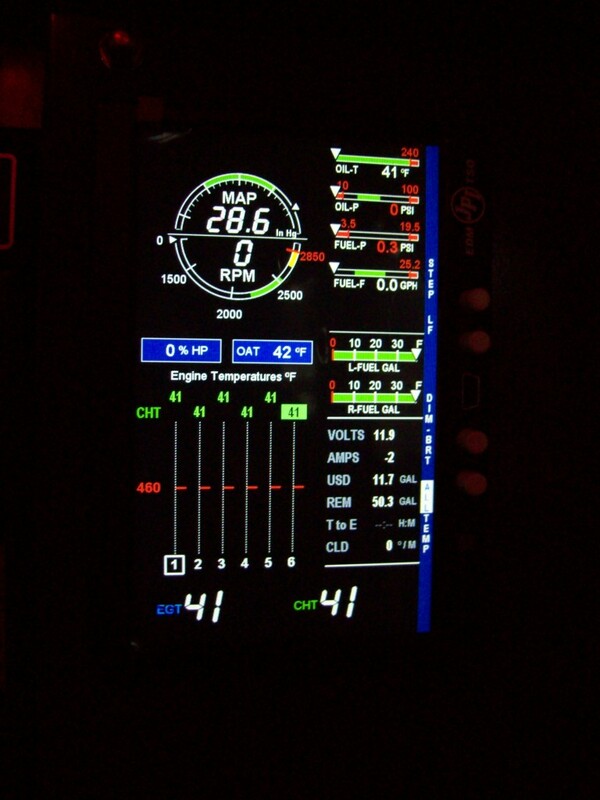 One of the several modifications to this 185 included the addition of a JPI engine data management system. 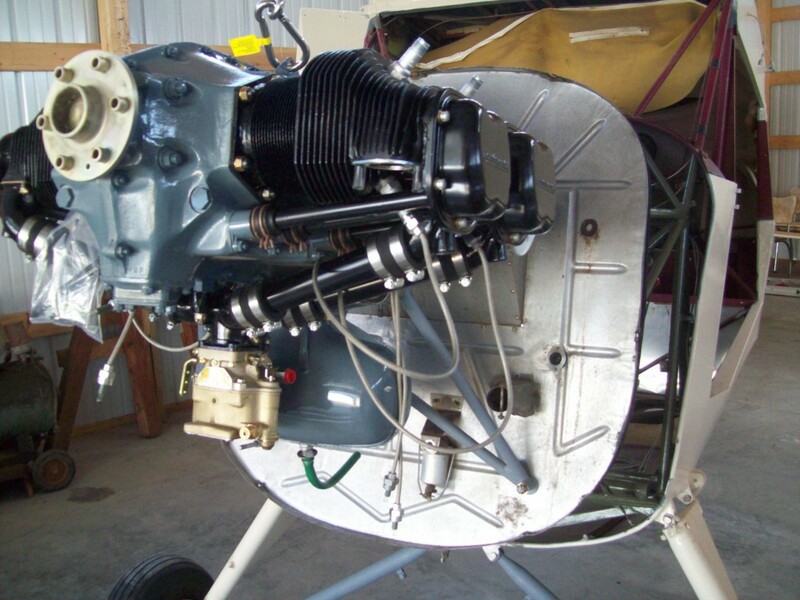 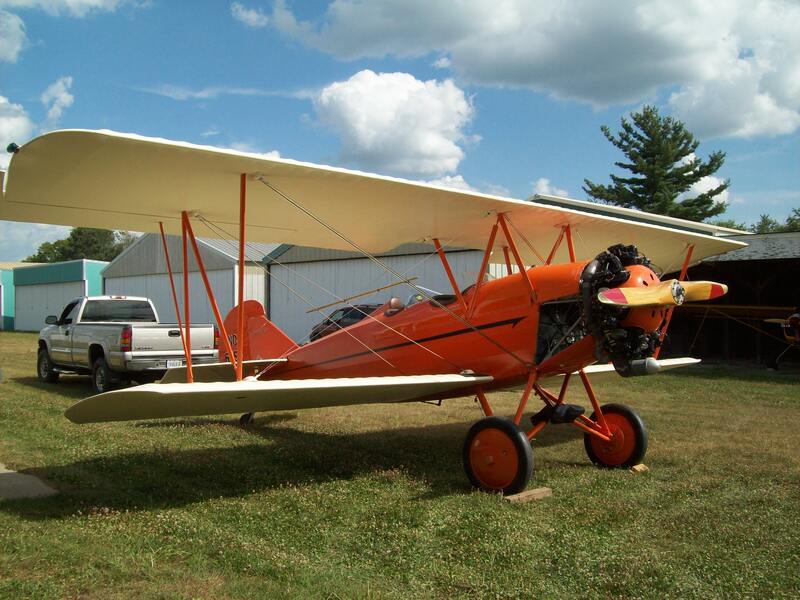 This antique Travel Air 2000 restoration needed modifications approved for return to flight. 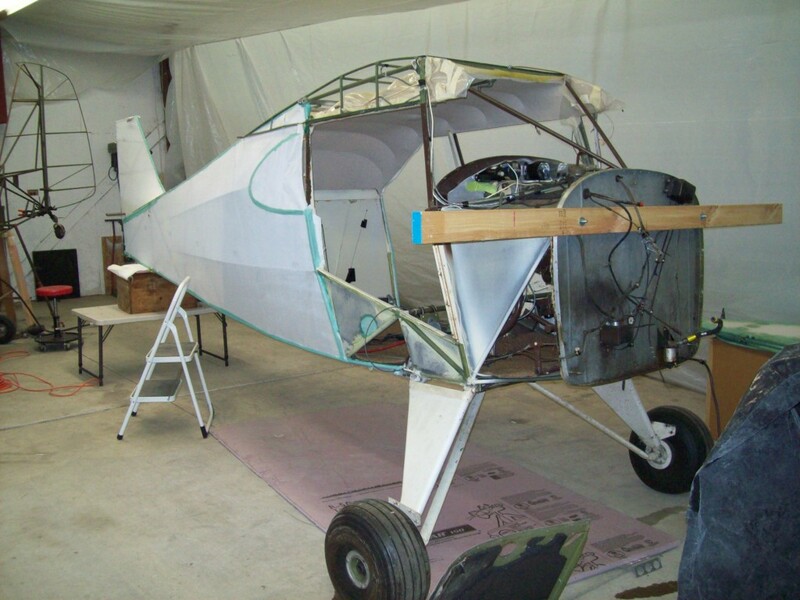 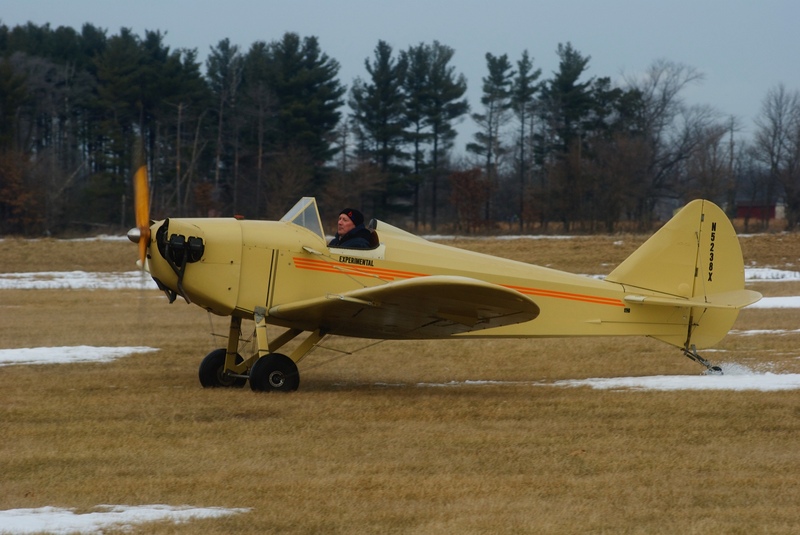 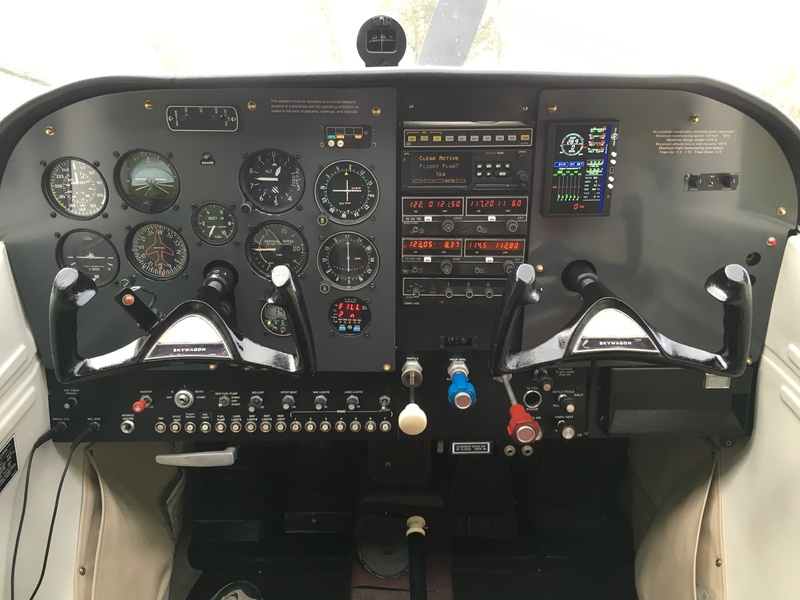 This 1946 Aeronca Chief project involved STC’s and Field Approvals on a new electrical system, O-200 installation and fishing pole tube. 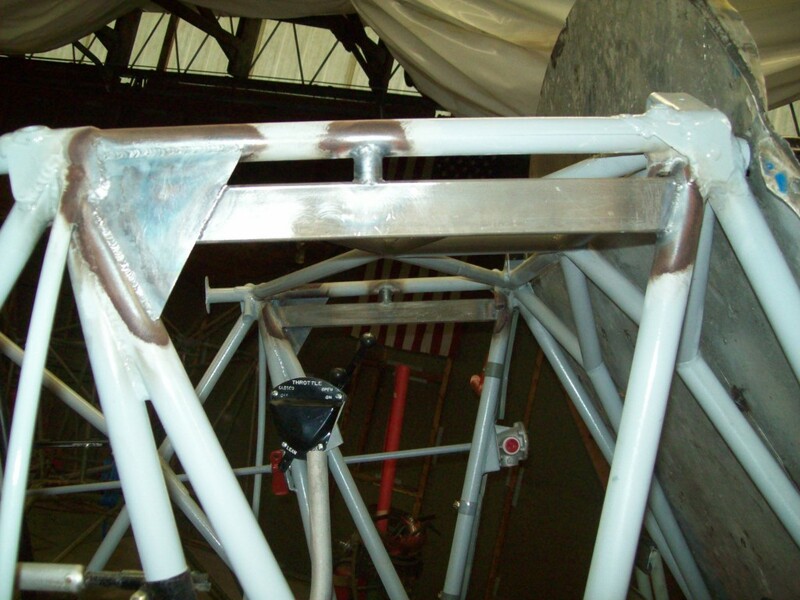 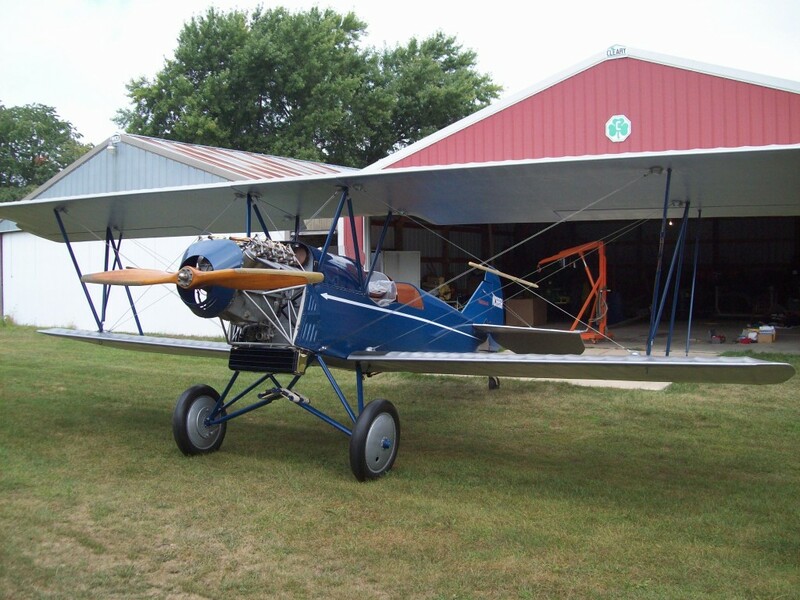 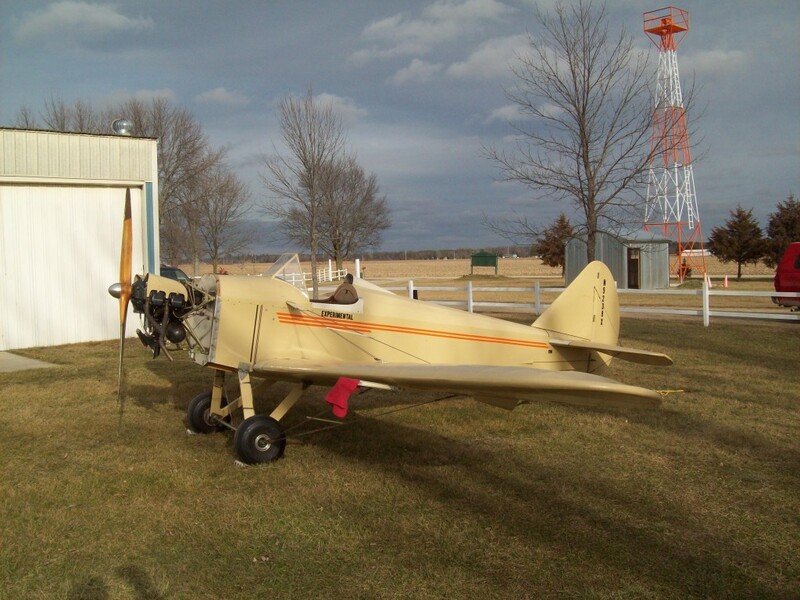 We completed a modification requiring Field Approval to this 1941 Waco UPF-7 to eliminate the unsightly cabane strut brace. 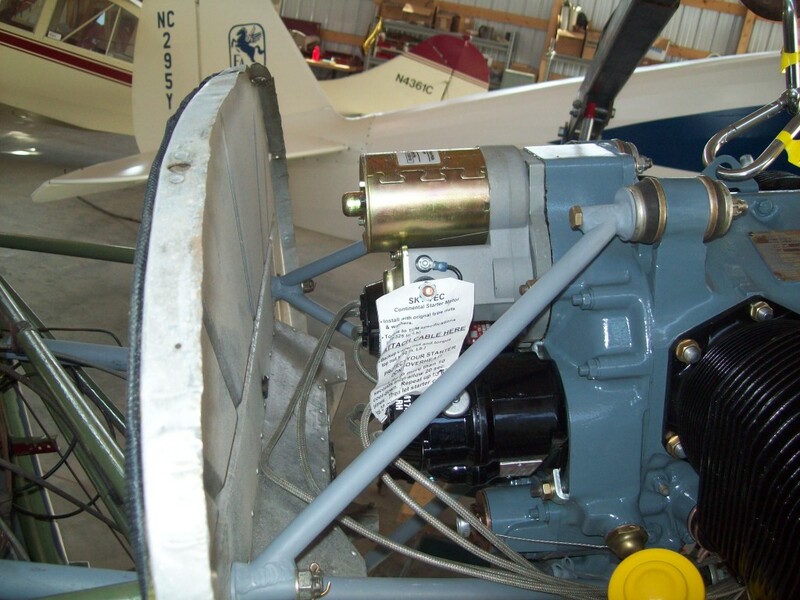 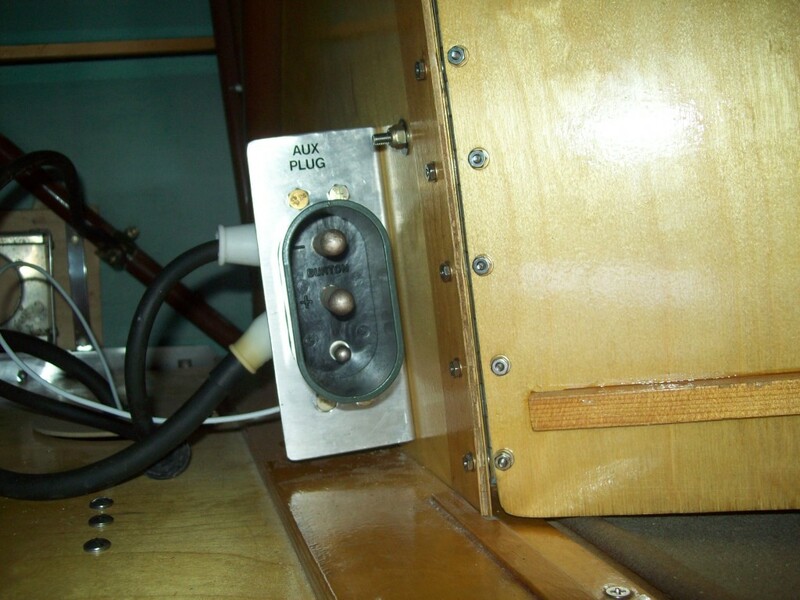 Field Approvals to this Stinson SR-5 included this jump plug.